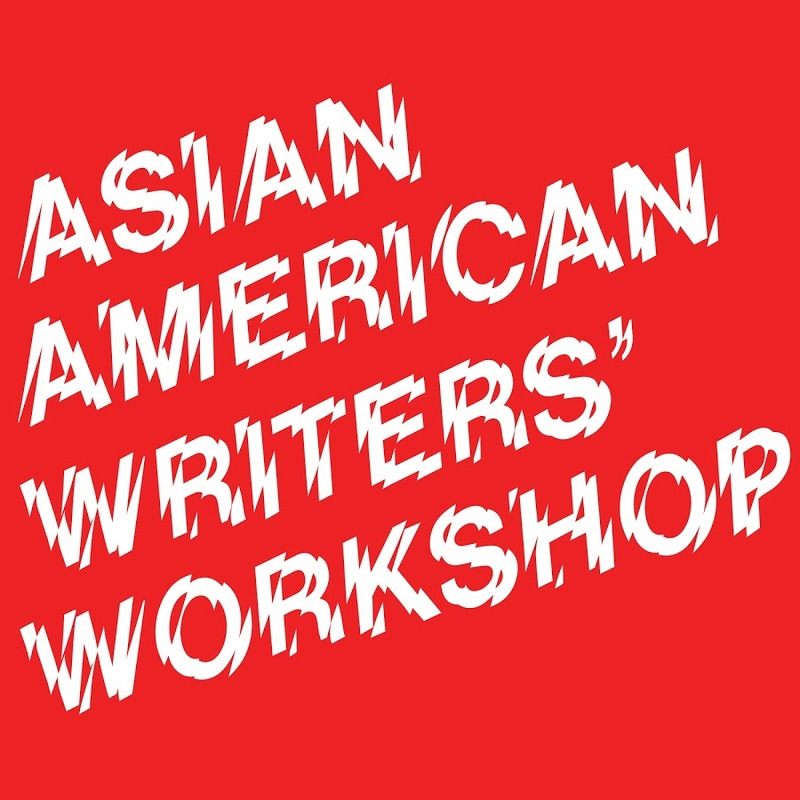 Asian American Writers Workshop names MONSOON MANSION as one of May 2018's must-read books by Asian American writers. See the feature here. SheReads.com recommends Monsoon Mansion's audio version, and says, "Stuck in a tangled web of betrayal, Barnes’s harrowing coming-of-age memoir reveals the strength we don’t know we have until we are forced to use it." Barnes hopes that Monsoon Mansion will provide some comfort to other survivors of childhood trauma. But she also hopes that the book builds empathy in people who don't have experience with abuse, poverty, or war. “I think it’s very, very important to take ourselves out of ourselves sometimes," she says. Read the entire article here. An essayist and educator, Barnes grew up in the Philippines, experiencing both a luxury laden and trauma filled childhood. When the patina of security and comfort fades away and a monsoon wreaks havoc on her family life, Barnes must tap into her inner strength in order to survive. Read the entire article here. Cinelle Barnes grew up in Mansion Royale, a lavishly large home in the Philippines. But everything changed when a monsoon hit, wiping away her opulent possessions and taking her perfect family life along with it. If you enjoy memoirs that take you to a life, location, and world entirely different from your own, bump Monsoon Mansion to the top of your TBR list. Read the entire article here. Charleston Magazine features Monsoon Mansion in its June 2018 issue: "Lyrically written, the engrossing memoir reads like a novel, conveying heartache, but also lessons in strength." In this gut-wrenching rags-to-riches story, author Cinelle Barnes recounts growing up in the shadow of her family's fall from grace in the Philippines, and what exactly it took to survive. Once a grand mansion, Cinelle's family home transformed into a dark and dangerous place after the monsoons came her mother's awful new lover took over what was once her father's domain. Despite repeated tragedy, trauma, and betrayal, though, Cinelle is able to conquer her circumstances and emerge a true survivor. Beautiful prose, evocative detail, and make the pages of Monsoon Mansion fly. Read the entire article here. Barnes' aptly titled debut memoir, Monsoon Mansion, is saturated in pain, trauma, and, at times, pure joy. This is Barnes' childhood in the Philippines — one she describes as both mesmerizing and horrifying. "It was hibiscus flowers one day, guns the next. And that was normal to me, I thought it was what everyone experienced." Read the entire article here.